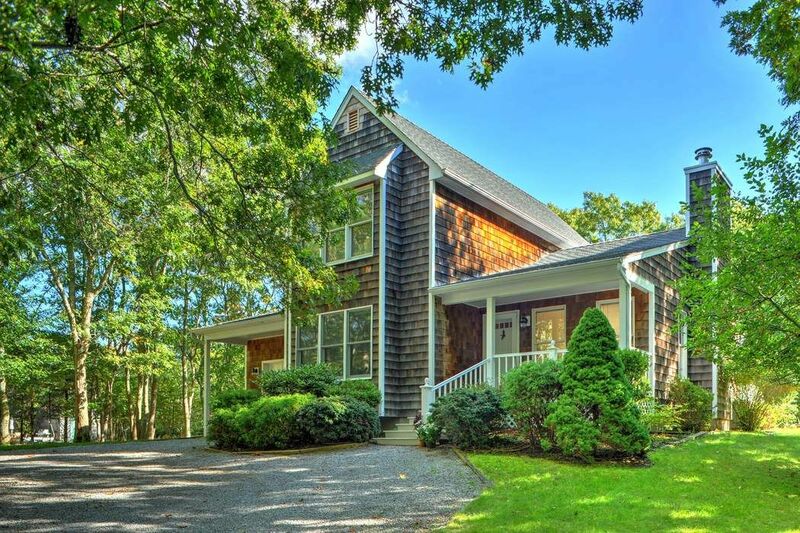 8 Birdie Lane, East Hampton, NY 11937 | Sotheby's International Realty, Inc. 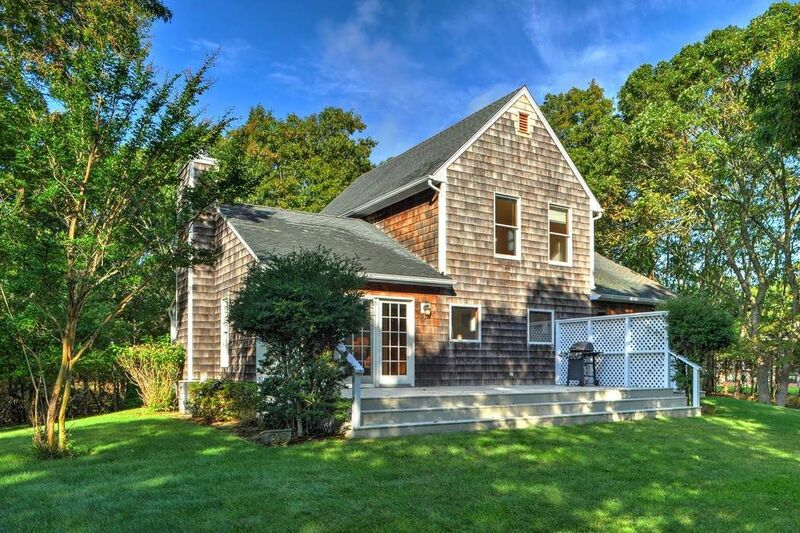 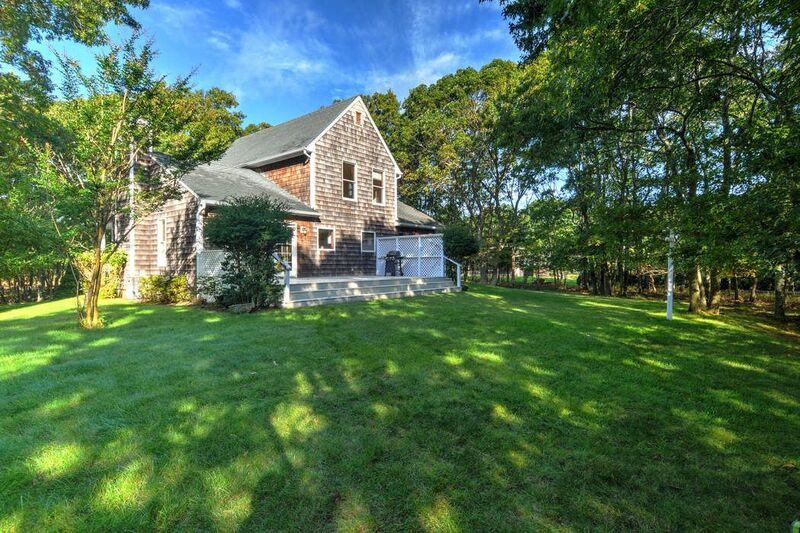 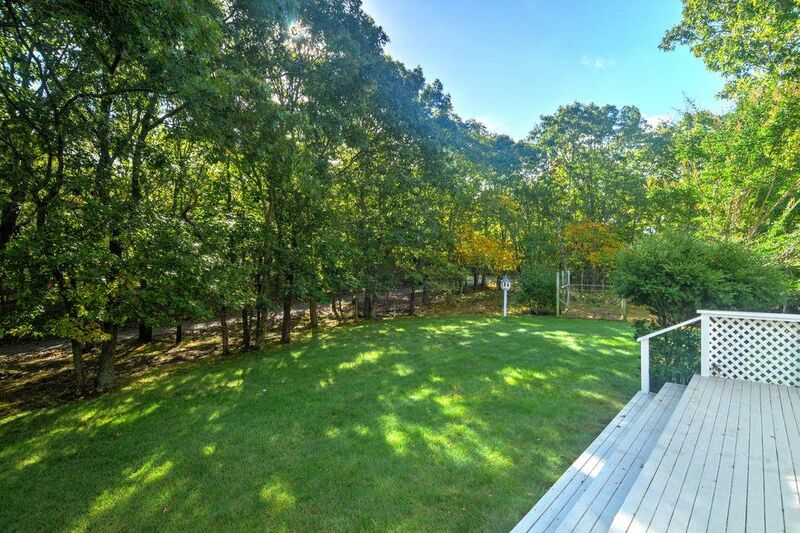 RENTED FOR THE YEAR 2019-Charming Traditional on private acre just minutes to Amagansett or East Hampton. 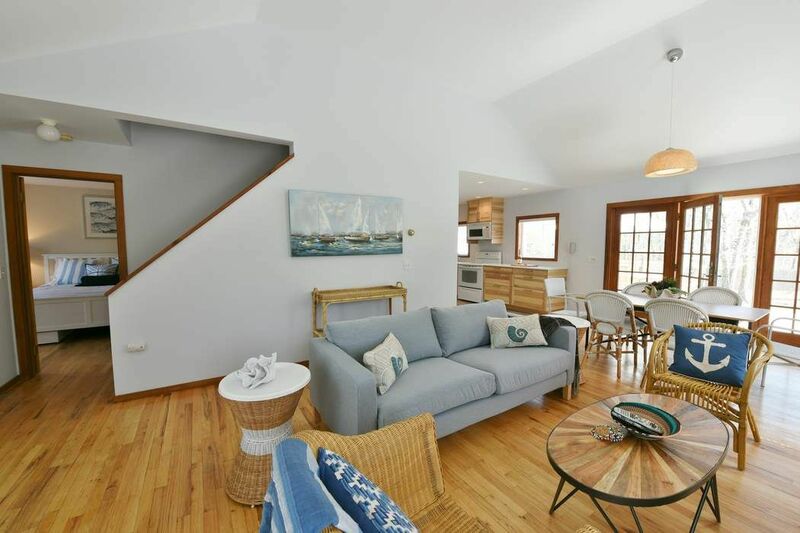 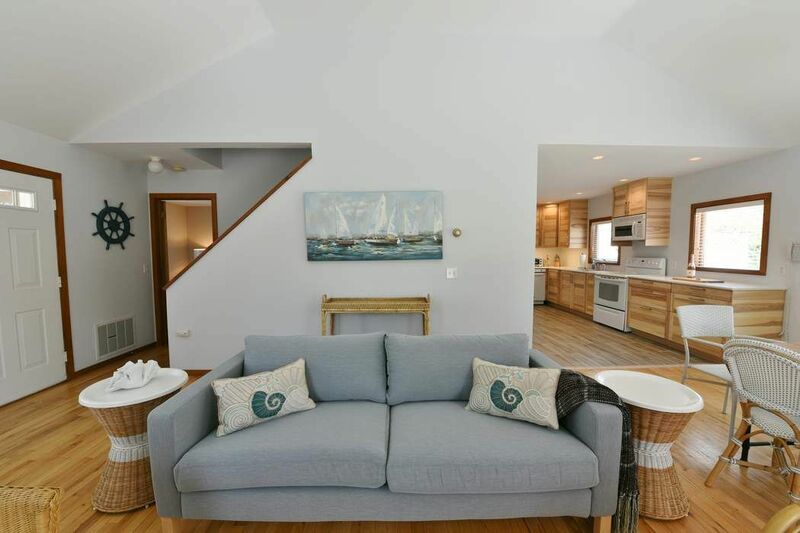 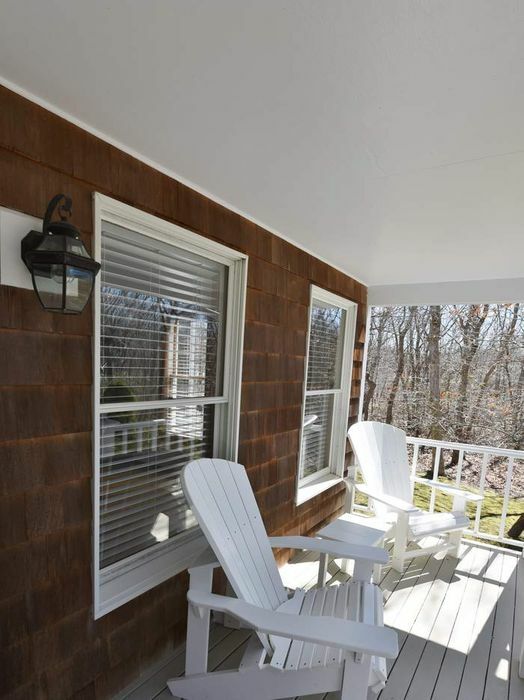 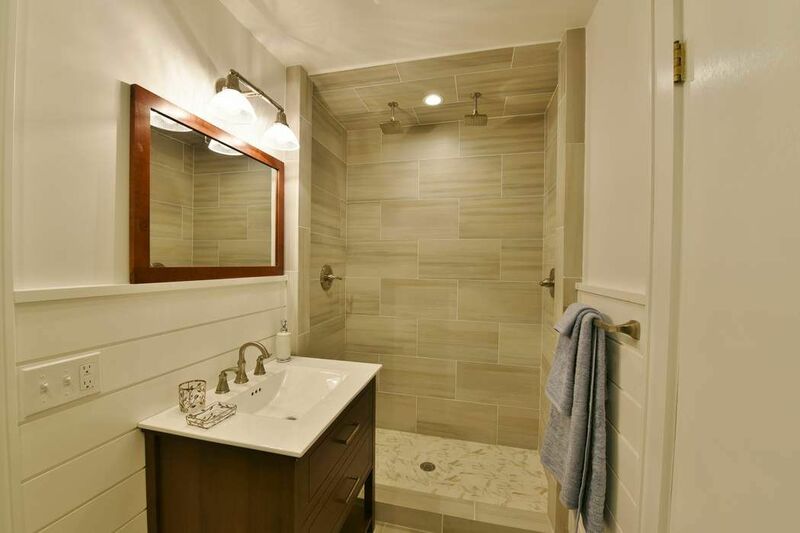 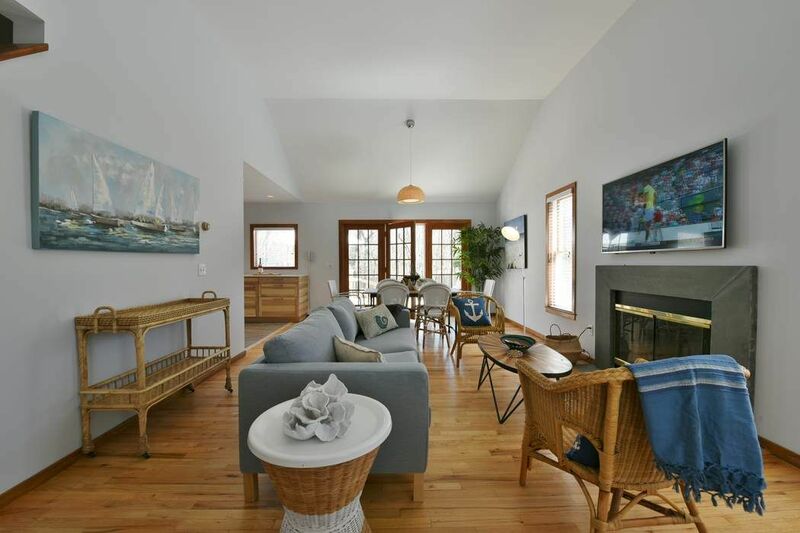 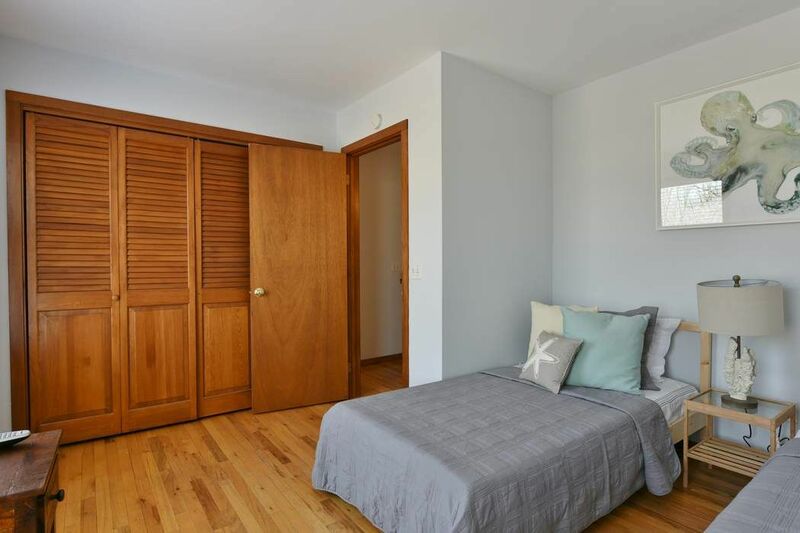 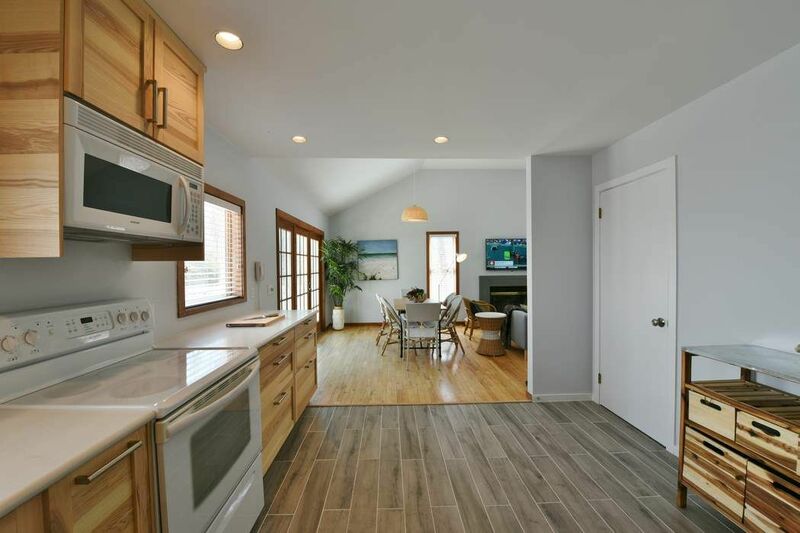 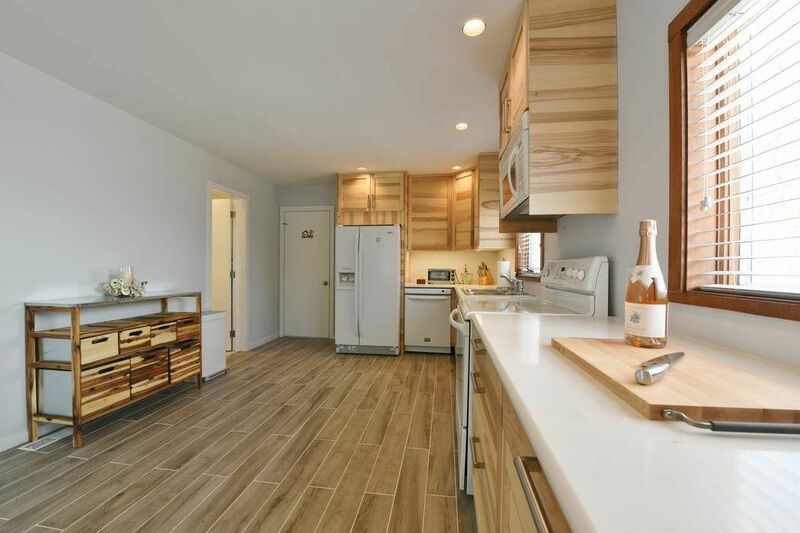 So very conveniently located and exceptionally private this just renovated 3 bedroom, 2 bath traditional with front porch and sunny south facing deck is the perfect place to spend a carefree summer. 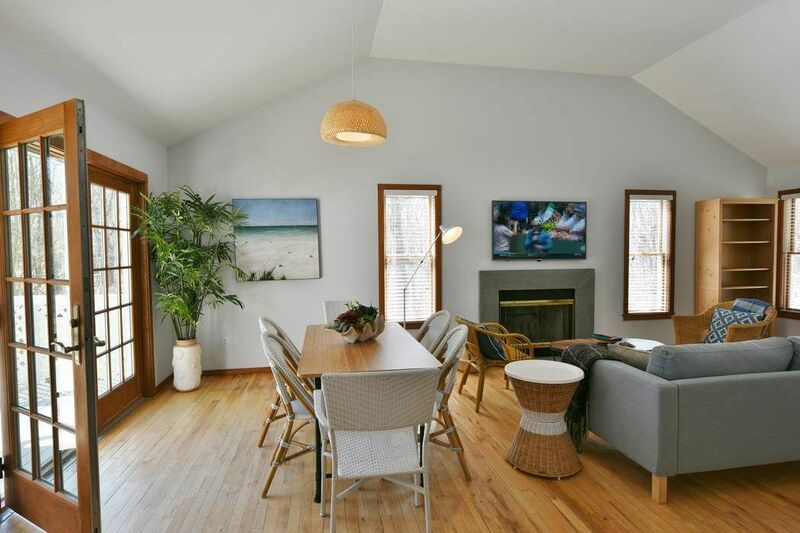 The easy open living floor plan encompasses the living room with fireplace, dining area and kitchen. 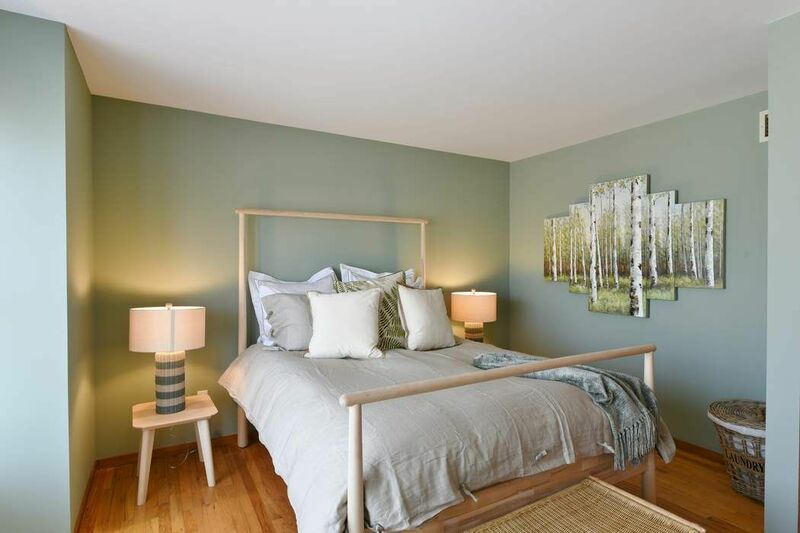 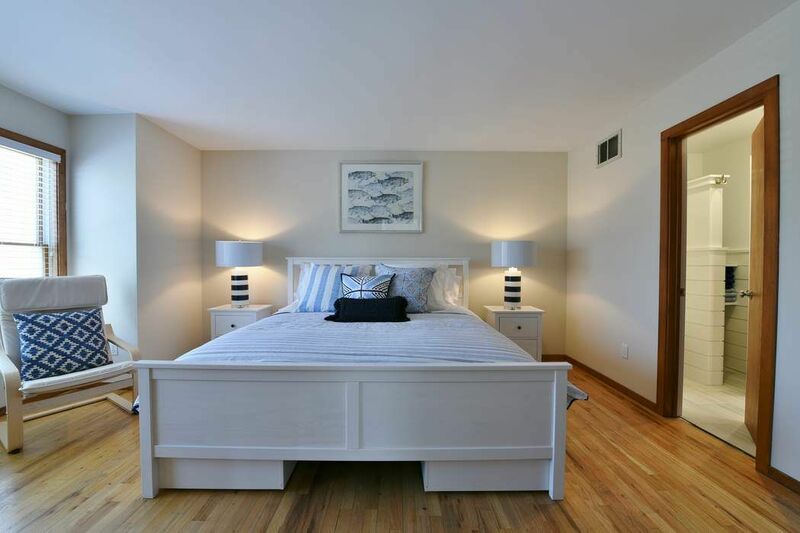 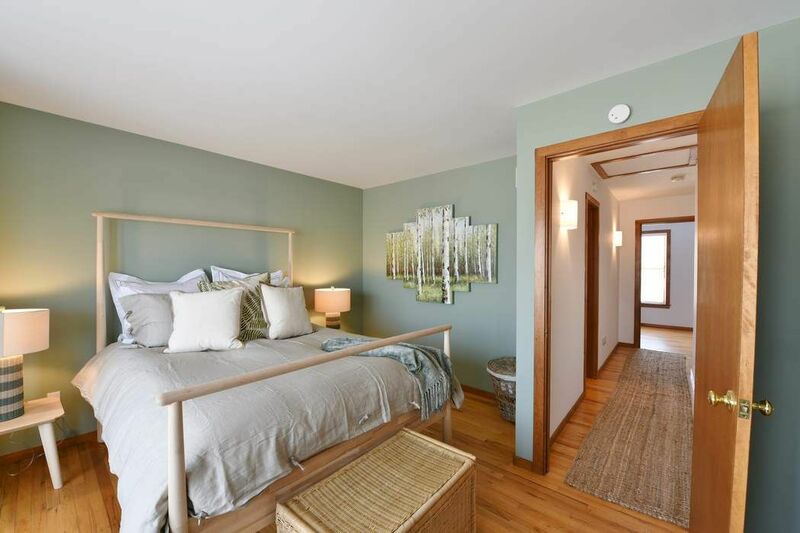 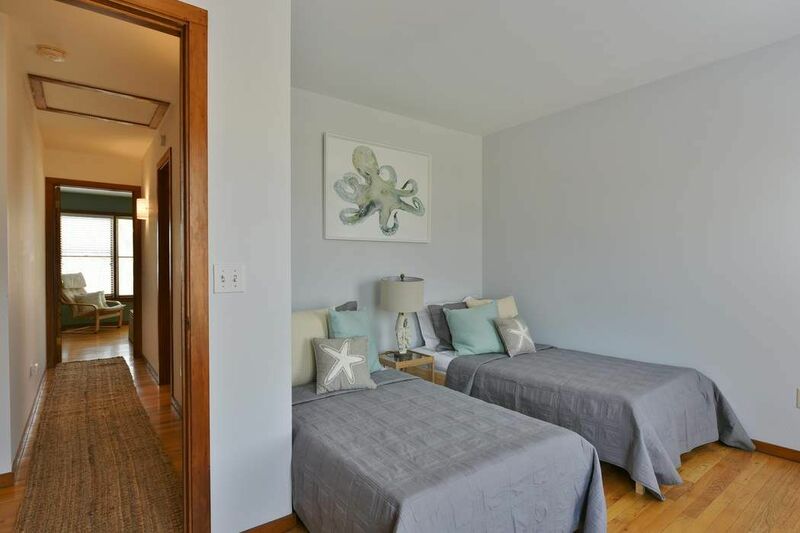 The master bedroom is on the first floor and the two guest rooms are on the second floor. 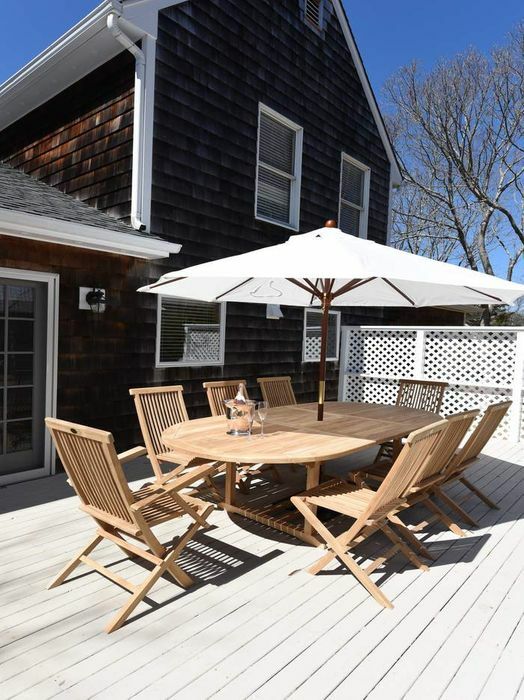 An attached garage offers shelter for your car or summer beach toys- surf boards, & bikes .